IT’S OFFICIAL. 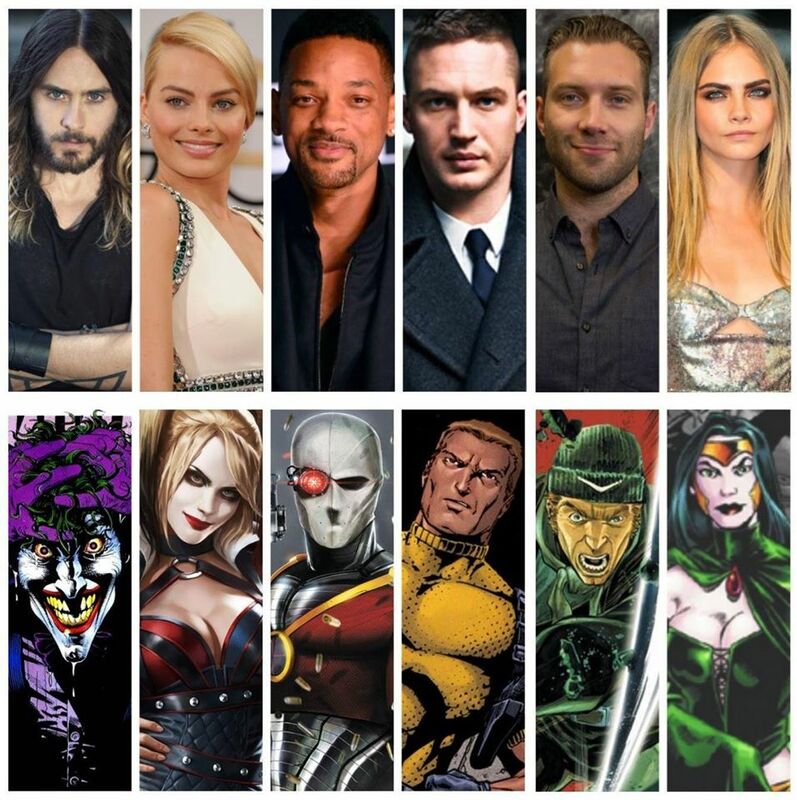 MEET YOUR NEW CAST MEMBERS FOR THE “SUICIDE SQUAD” MOVIE! Finally revealing the stars of one of the most unorthodox yet highly anticipated films that is part of their DC Cinematic Universe, Warner Bros. has announced the actors and actresses that make up the cast of the team that’s primarily comprised of supervillains – who are tasked against their will or otherwise to work for the government and do something more “benevolent” for society’s needs. Ladies and Gentlemen, this is your DC Movie Universe’s “Task Force X“… Aka the “Suicide Squad“. For those who are unfamiliar with the origins of the group, the aforementioned Task Force X is comprised of a group of incarcerated villains, who are either forced to work for commuted sentences in their record, or are simply looking for a way to redeem themselves in both identity and reputation. 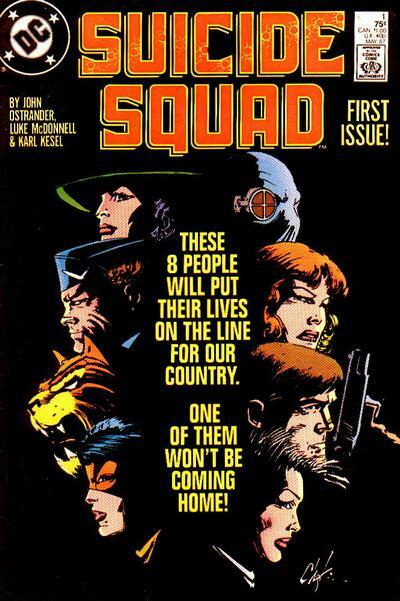 Usually headed by the mysterious Dr. Amanda Waller, this “Suicide Squad” is sent to the most dangerous kinds of black ops missions, usually entailing high-risk or normally seeing casualty rates spike up as a result of the severity of the mission. 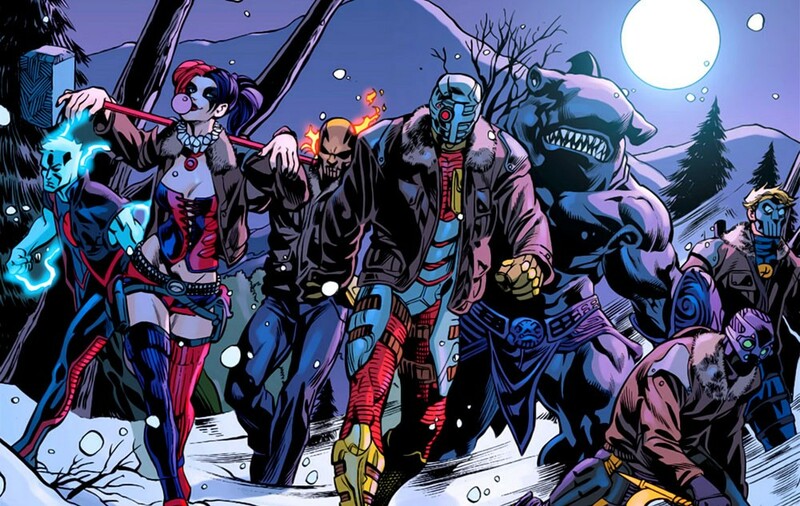 Over the years, the Suicide Squad has shuffled its numbers and members, but key members such as Deadshot and Captain Boomerang remained some of the more prominent faces of the team. Other villains would simply pass and go for their tenure with the group, but most recently after the relaunch of the DC Universe with “The New 52“, Batman villain and The Joker’s girlfriend Harley Quinn became a near permanent fixture associated with the group. While the upcoming film version of the squad features a star-studded cast of top-notch Hollywood actors, it’s not the first time the world sees a live-action iteration of the group. The Squad was introduced and featured in the 10th and final season of the pre-Superman TV show Smallville, and in the second season of the popular Green Arrow based TV Series “Arrow“, “Task Force X” was introduced and formed by the likes of Bronze Tiger and Deadshot, who encountered Stephen Amell’s Oliver Queen/ Arrow individually before being incarcerated and falling into the hands of the black ops organization A.R.G.U.S. 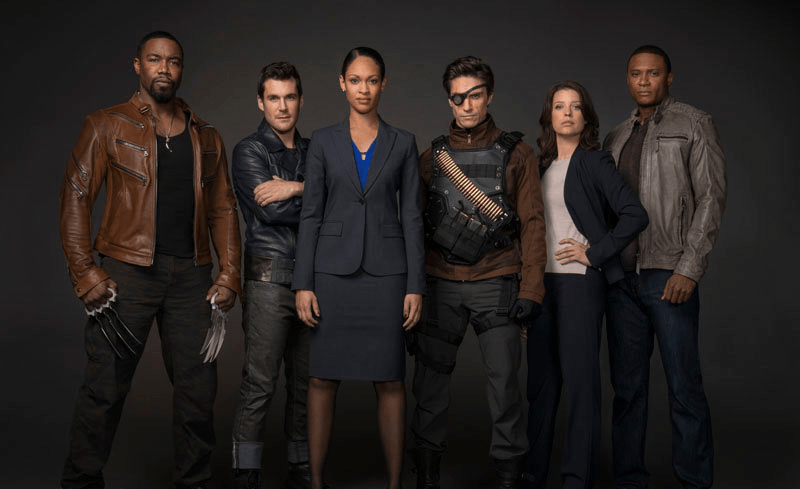 Both small screen versions of the Suicide Squad were assembled by Amanda Waller, who remains as devious as she is mysterious in planning out her missions for the “off-the-books” anti-here team. Now that the world has its confirmed cast of talents and the respective roles they’ll play, the world can only wonder how Warner Bros. and DC Entertainment will execute this incarnation of the squad in the big screen. With Jared Leto playing The Joker, adding the Clown Prince of Crime into the team and introducing him outside of a Batman-centered movie is a bold but interesting move. With the Caped Crusader appearing in 2016’s “Batman v Superman: Dawn of Justice” and actor/ director Ben Affleck playing the role of Bruce Wayne/ Batman, having The Dark Knight’s nemesis under government supervision and working alongside the likes of Will Smith’s Deadshot and Tom Hardy’s Rick Flag will be very interesting to see. What’s more, you have a Harley Quinn played by The Wolf of Wall Street’s Margot Robbie, and other super cast members in Jai Courtney as Captain Boomerang and English model Cara Delevingne as Enchantress. One can only hope that the DC Cinematic Universe truly gets the ball rolling and impresses fans with an anti-hero movie to remember by. And rumors are Oprah Winfrey may be Amanda Waller in the big screen, if the latest report by Variety holds up. Suicide Squad, to be directed by David Ayer, is primed for release on August 5, 2016. Previous articleArrow and The Flash: The Bolt or The Bow? Get ready for the Epic Superhero TV Crossover!